Downloadable content for Borderlands 2. Is there a better alternative to Borderlands 2: Campaign of Carnage? Is Borderlands 2: Campaign of Carnage really the best app in Action category? 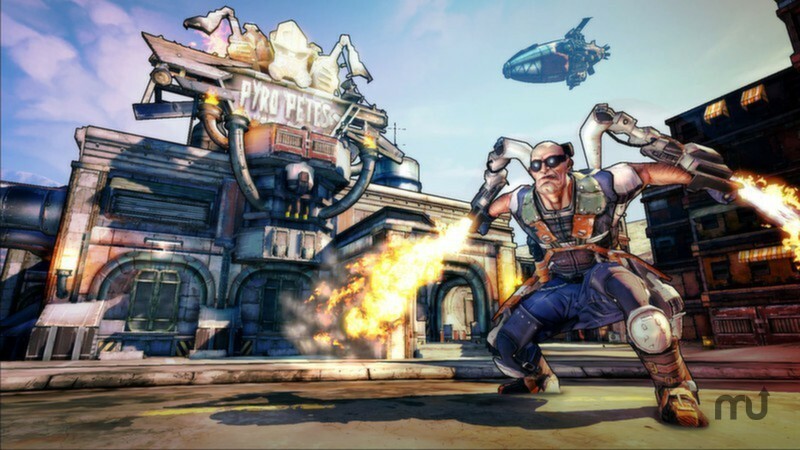 Will Borderlands 2: Campaign of Carnage work good on macOS 10.13.4? In Borderlands 2: Mr. Torgue's Campaign of Carnage, find out if you have what it takes to become champion! Fight for the Big Loot against some of the baddest baddies in Pandora, including hordes of Biker Bandits. Plus, take special quests from Tiny Tina, Moxxi and others for extra rewards. And don't forget to bring your friends -- those higher levels get pretty tough. 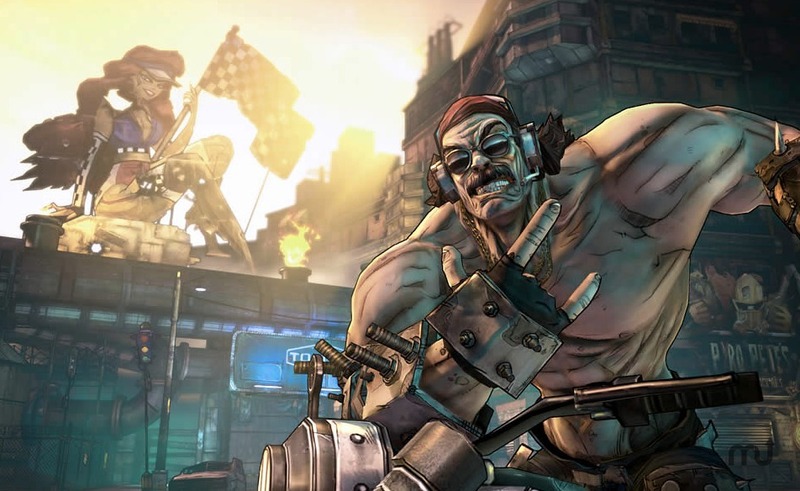 Borderlands 2: Campaign of Carnage needs a review. Be the first to review this app and get the discussion started! Borderlands 2: Campaign of Carnage needs a rating. Be the first to rate this app and get the discussion started!